Mark your calendars, twice! This Tuesday, February 12, Marcus Grodi, Msgr. 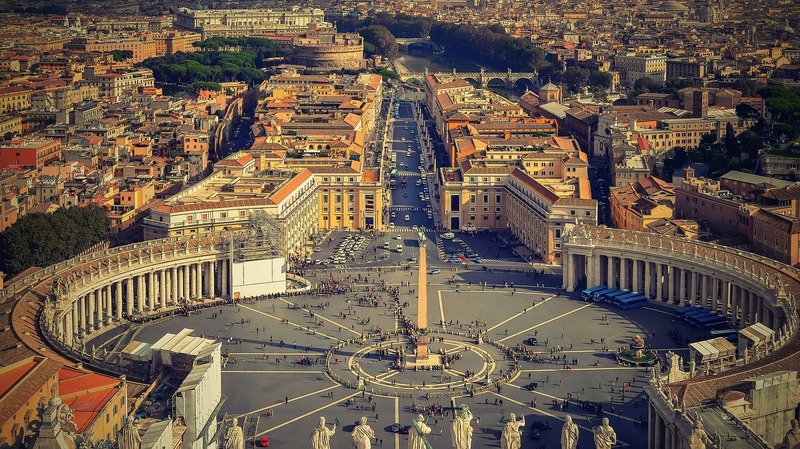 Jeffrey Steenson and Ken Hensley will be hosting a free live-stream webinar on the meaning of being “deep in history.” It’ll set the stage for this Fall’s FIRST EVER Deep in History pilgrimage, where the three of them will be leading a trip to Italy from September 23-October 4. If you want to get on the list for the pilgrimage, contact us today! Find out more at chnetwork.org/pilgrimages. 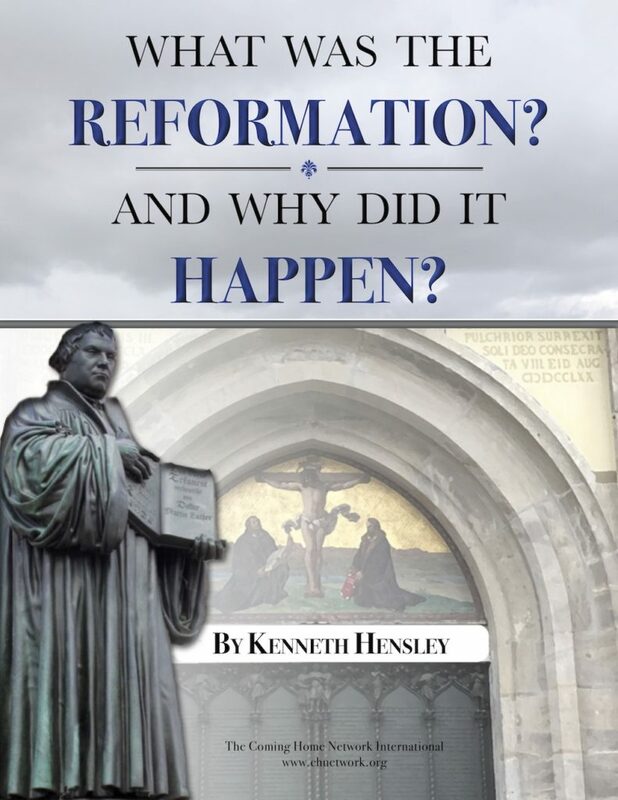 And speaking of being Deep in History, this week’s Journey Home episode was a fascinating roundtable with Ken Hensley and Dr. David Anders, who shared how studying history, and especially early Christianity, helped lead them to the Catholic Church. On the latest Deep in Scripture podcast, Marcus and JonMarc Grodi looked at Philippians 4:4-7, and how rejoicing in all things is a path to abiding and abounding in Christ. And in our newest Signposts video short, Al Kresta shared his dramatic journey through drugs and the New Age movement, to born-again Christian and pastor, back to the Catholic Church. Sabrina Vu shared the series of events and realizations that led her to enter the Catholic Church. The Knights of Columbus interviewed a wildland firefighter about his journey back to his Catholic faith. And Derya Little interviewed George Nicolas about his journey from Catholicism to Islam and back to Catholicism. We shared thoughts from the All Saints Sisters of the Poor, an Anglican religious community that became Catholic, on the gifts of Anglican patrimony. And Sohrab Ahmari shared some thoughts on the Catholic-Muslim dialogue that was part of the Pope’s trip to the United Arab Emirates. Joseph Pearce looked at why the Church embraces science but opposes scientism. And Casey Chalk explained why Vatican II’s definition of the Church makes sense. An inquirer who’s finally decided to meet with a priest, another member who’s concerned that their work schedule might keep them from going through RCIA, and another member who’s drawn to the Catholic Church but feels a strong connection with the people in her Lutheran congregation – these are just a few examples of the people we are praying for and working with this month at The Coming Home Network International. Please help us continue to support those on the journey by visiting chnetwork.org/donate today!